Home » Kane Destined To Win Premier League Golden Boot Award? Kane Destined To Win Premier League Golden Boot Award? Prior to his goal against Fulham, the Spurs man had failed to score in over 1,000 minutes of top-flight football in August. With that run now over, a huge weight has been lifted and Kane may benefit directly from that lack of pressure. Lucas Moura has stepped up to the plate in the absence of Heung-Min Son and Mauricio Pochettino will be very happy with his team at this moment in time. 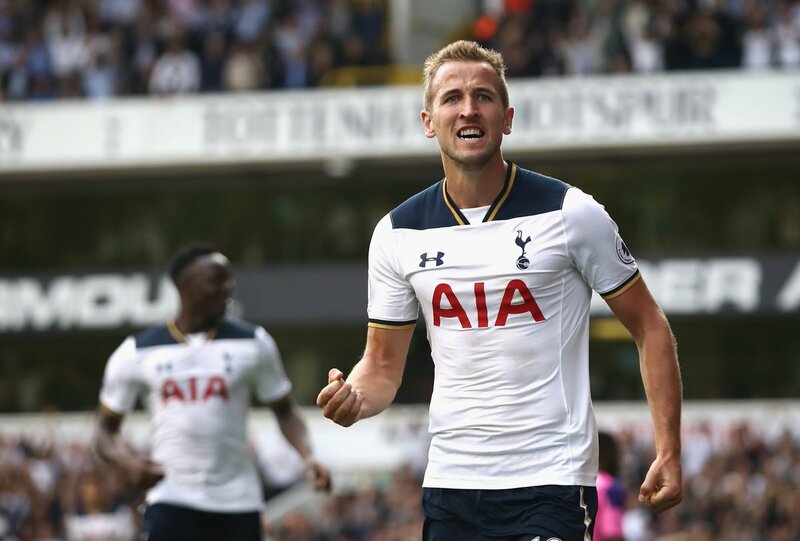 Tottenham Hotspur striker Harry Kane has done it: his barren run without a top-flight goal in August is over. The World Cup 2018 Golden Boot winner silenced his critics by scoring in the win over Fulham before opening the scoring in Spurs’ memorable 3-0 victory at Old Trafford at the end of the month. After such a fast start to the campaign, Kane will take some stopping in his pursuit of individual glory. At the time of writing, Spurs have a 100% winning record and you won’t find many punters writing the north London outfit off in the Premier League title race. Liverpool, Manchester City and Chelsea also look strong but this Tottenham side are primed to go close in 2018/19. Dismissing Spurs based on their previous failures would be foolish to say the least; this side is made of stern stuff. Kane has topped 20 Premier League goals in each of the last four seasons and it would take a brave man to back against the England captain in 2018/19. Liverpool man Mohamed Salah was unbelievable last term but critics have doubts on whether the Egypt star can replicate that kind of form for the second season in a row. Another 30-goal campaign may be enough for Kane to take over the Premier League’s goalscoring mantle once again. The Premier League title is the ultimate objective but another Golden Boot award would go down well on a personal level with Kane and his supporters. Capable of breaking Alan Shearer’s longstanding record of 260 top flight goals, Kane looks primed to get his hands back on the coveted award. Premier League betting odds show the Spurs man at 11/4 to claim another top goal scorer accolade at the end of the campaign. Sergio Aguero is an early leader in the Golden Boot race but it is still too early to make any concrete predictions regarding the coveted award. The Manchester City striker is one of the most dangerous strikers in world football but Pep Guardiola is a big fan of Gabriel Jesus. It wouldn’t be a huge surprise to see the Blues boss chop and change his starting forward throughout the 2018/19 season. Harry Kane is a supreme talent – the England man is arguably the best out-and-out number nine on the planet. Real Madrid were linked with a move for Kane last summer but Spurs were able to fend off that interest. Another successful season may see the Spanish outfit return with a stronger move but Tottenham won’t be worrying about that just yet. For the time being, Kane will be focused on two things: winning the title and winning the Golden Boot.